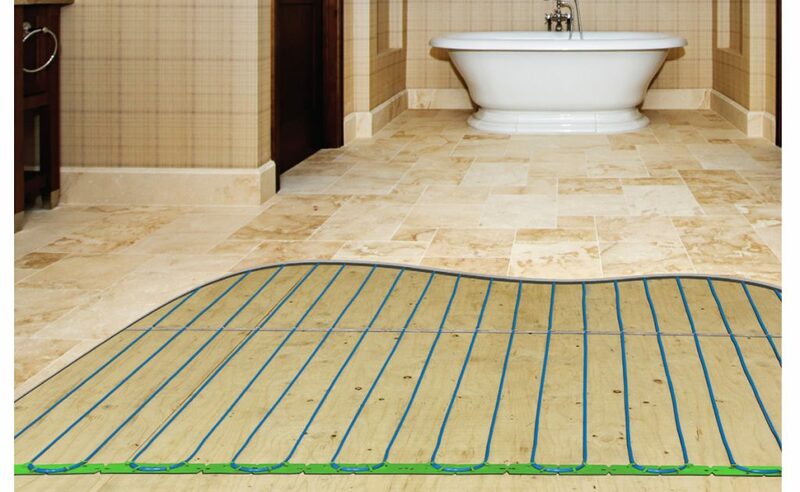 Specifically designed for radiant floor heating systems installed in bathrooms and kitchens over 15 Amps. 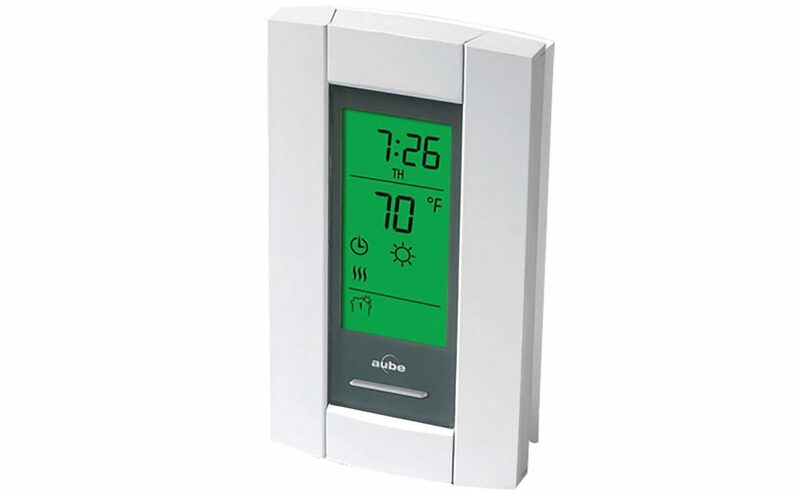 A floor heating area exceeding 15A is separated into zones, with a linked unit responsible for heating each zone. 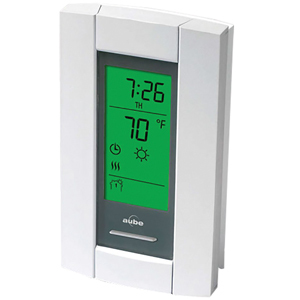 All linked units are controlled by a master TH115-AF-12VDC thermostat responsible for settings/programming of the entire floor. 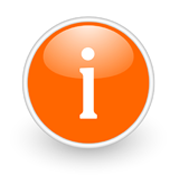 A floor heating area exceeding 15A is separated into zones, with a linked unit responsible for heating each zone. 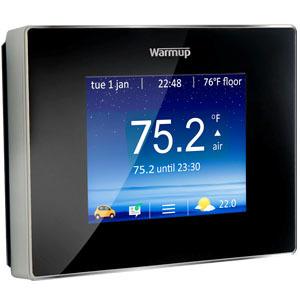 All linked units are controlled by a master thermostat responsible for settings/programming of the entire floor. 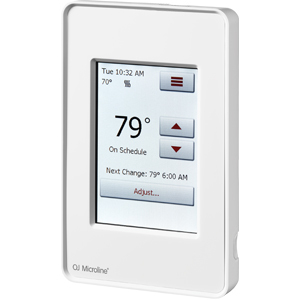 ON/STANBY switch enables unit's heating area to be shut down independently of other heating areas. 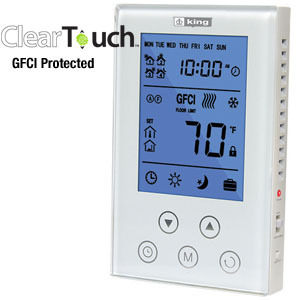 Built-in GFCI/EGFPD with test light. No need to buy separate safety cutoff.